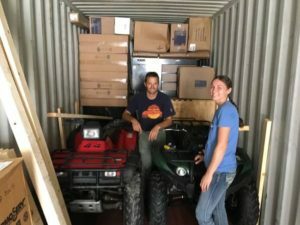 Almost a year ago, friends of New Hope Uganda from several different groups in the States worked to donate equipment and pack it all into a container. 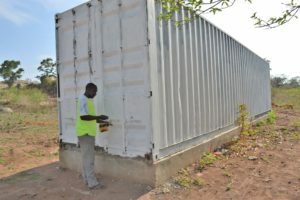 In August, the 37,000-pound container left Arkansas to begin its long journey to Uganda, where it arrived in November. 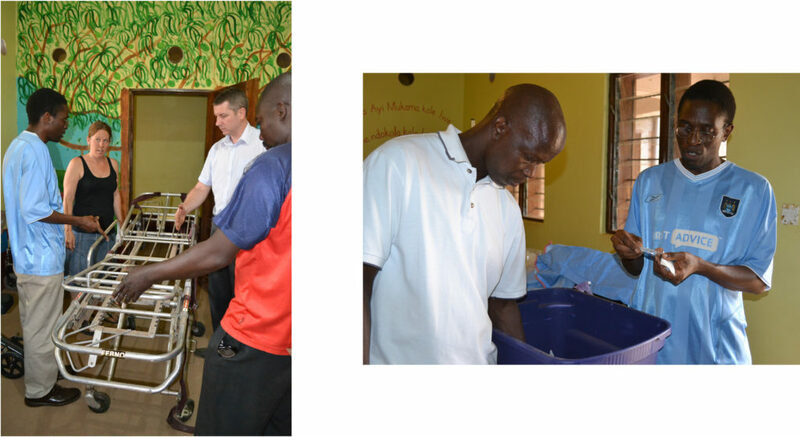 After being unpacked, the contents were delivered to all three New Hope Uganda locations, with some of the medical supplies & equipment also being shared with Kiwoko Hospital near Kasana Children’s Centre. 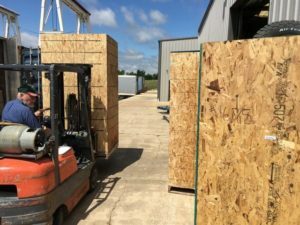 Tech Serve International also donated their time and efforts to pack the container, with the help of Nathan & Kendra Jackson, who were in the States on furlough at the time. Nathan is the Site/Construction Manager at Musana Camps. Nathan & Kendra Jackson were especially pleased with the construction equipment donated by the Dakota Project including a metal brake, wood planer, and welding tools. 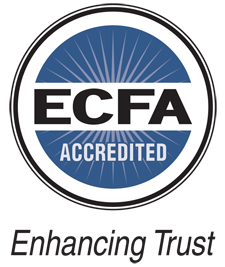 “They have been a huge blessing already in speeding up the work process and increasing the quality of the work. Thanks to everyone at the Dakota Project for your help in purchasing these and getting them here!” they said. 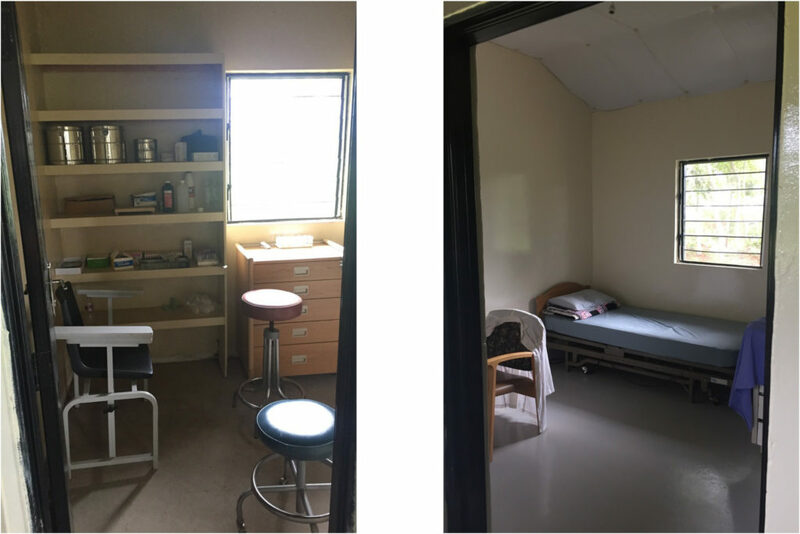 Gabe Williams, Construction Manager at Kasana Chilren’s Centre, also expressed his thanks to the Dakota Project for the scaffolding, power trowel, welder, and compactor they sent, saying that these items had already been a “huge help” to the construction team at Kasana. 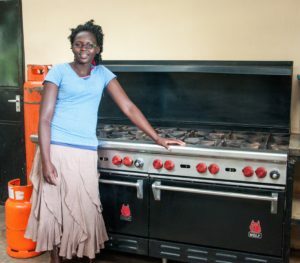 It had been five years since New Hope Uganda last received a container shipment, so the equipment was most welcome! 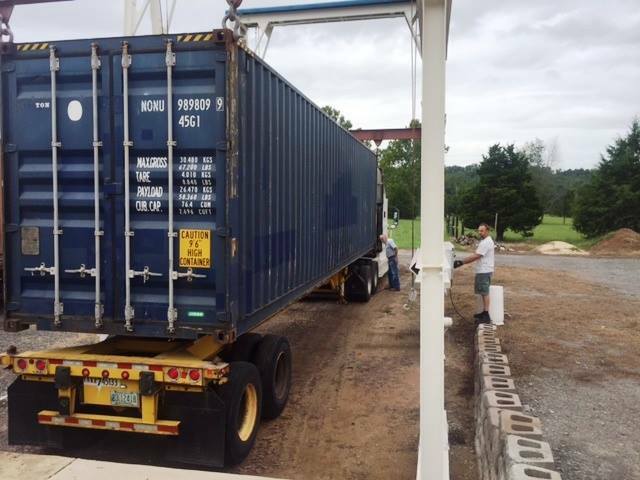 Thank you so much to everyone who took part in the donating, packing, and shipping of this container! May God bless you for your generosity!